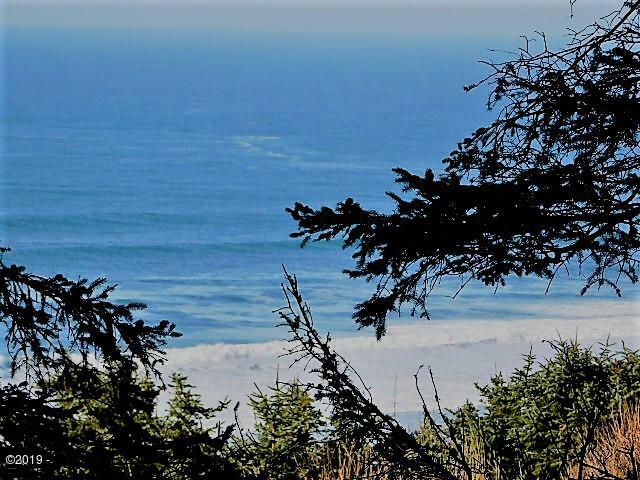 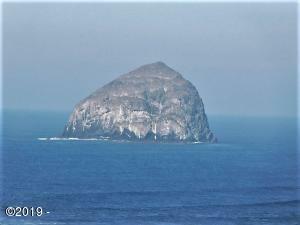 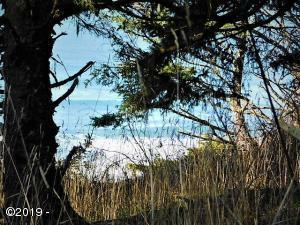 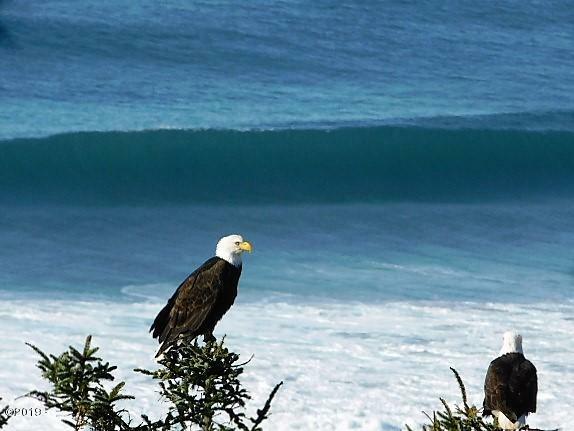 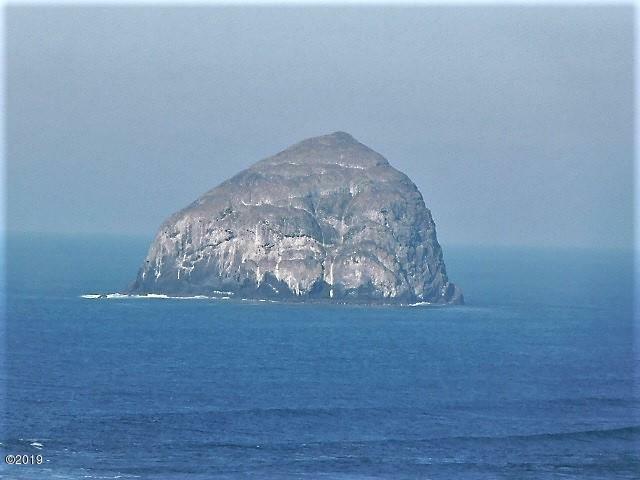 Rare and amazing High Bank Oceanfront 2 acre lot. 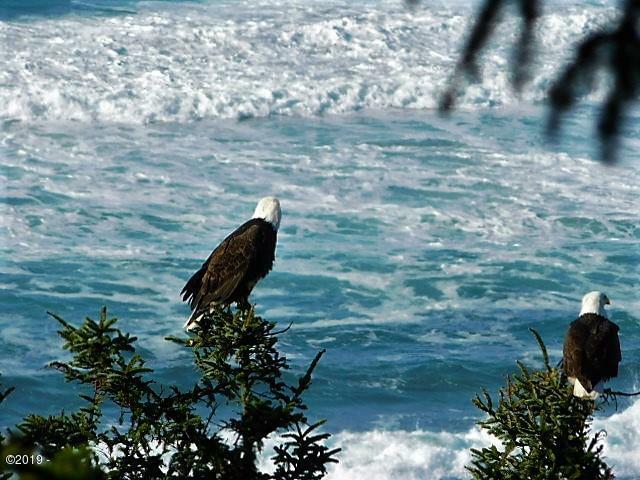 Magnificent Pacific Ocean, Nestucca River and Nectucca Bay views. 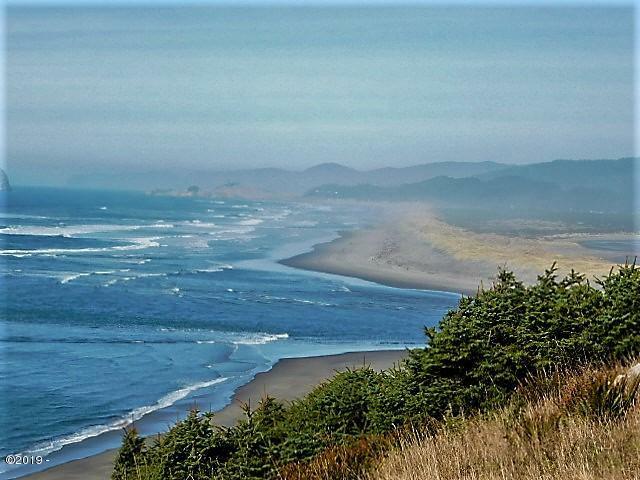 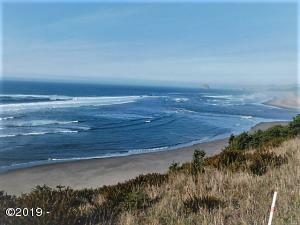 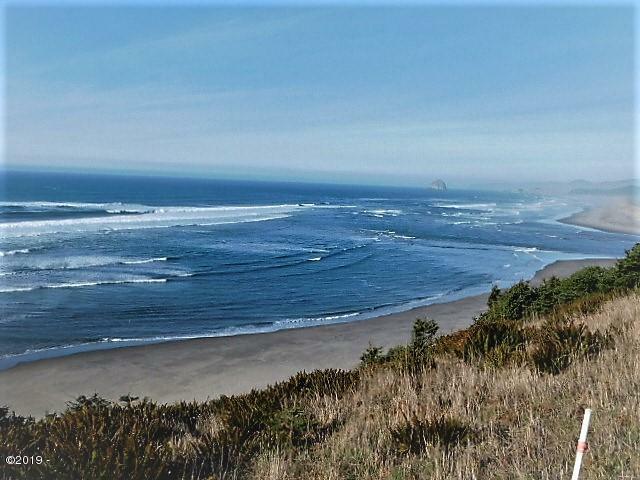 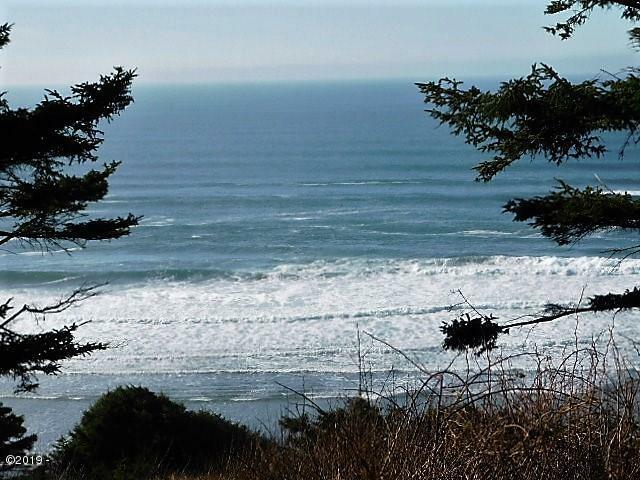 A quiet retreat away from it all but close it the beach town of Pacific City and Neskowin Village. 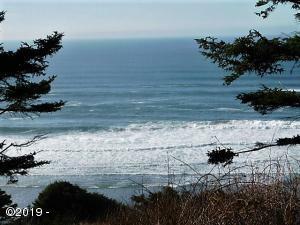 Directions Highway 101 to Winema Rd, Straight to Otzen Way, Right onto Horizon View Ave to Taylor and Taylor signs.